Looking For the Best Company for Real Estate Sales, Investments and Property Management? 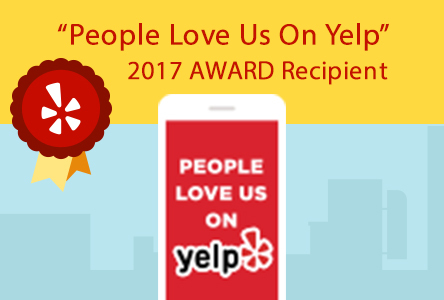 Here We Are – Orange Realty Group, LLC! Would you like to work with one of the Industry’s highest achievers to customize your real estate investment plans, negotiate your best real estate deals and manage your properties to optimize your return? Meet Jason and his Team, they’ll get it done! Jason founded Orange Real Estate Group in 2009. As the principal Broker, he oversees the real estate activities of over 65 licensed agents as well as the property management of nearly 400 properties throughout the Las Vegas Valley. Since opening, the company has closed more than $550 Million in residential and commercial real estate transactions with Jason being the top producer every year, personally accounting for nearly one third of all transactions. He is currently ranked # 10 in the 2018 Top 250 Agents in Clark County out of 17,000+ licensed Real Estate Agents. However, Jason believes his primary contribution and obligation as a broker and owner is to instill good ethics and smart business practices to his staff, agents and clients. Jason is also responsible for guiding the investment decisions of his clients and seeking opportunities to invest his own personal capital as well as that of his investment partners. He has personally purchased and resold over $55 million in Real Estate Assets with a track record of zero losses on more than 220 closed investments. He has also arranged real estate financing as a principal lender for investors since 2004 on all property types through a variety of private sources of capital. In every one of these investments, Jason invested his personal funds and managed the underwriting and closing process for the debt extended. Jason graduated from Willamette University where he earned a Bachelor of Arts degree in Economics. He has over 15 years of experience working in the residential/commercial real estate and finance industry and holds a Real Estate Broker and Mortgage Broker License. Finally, Jason has maintained the Company Vision: “To be the ever-growing premier industry leader in Real Estate, Investments and Property Management, providing unmatched customer experience through our expertise, knowledge, innovation and community Stewardship. Jason has assembled a fully capable and actively engaged real estate and property management team sharing this vision. Three times earned the Las Vegas Realtors YPN (Young Professionals Network) award, “Top 40 under 40” – Top 40 agents, under 40 years old in Las Vegas in 2013, 2017 and again in 2018. He will be inducted into the YPN 40 Under 40 Hall of Fame in 2019. 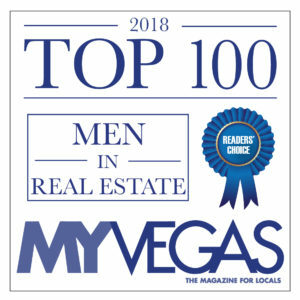 Awarded the Top 100 Men in Real Estate by My Vegas Magazine in 2018 among the pool of 17,000+ agents in Clark County. Received the Certificate of Excellence for the 2017 Top 250 Agents in Clark County, ranked #78 and currently in 2018 ranked # 10 by Fidelity National Title out of 17,000+ agents. 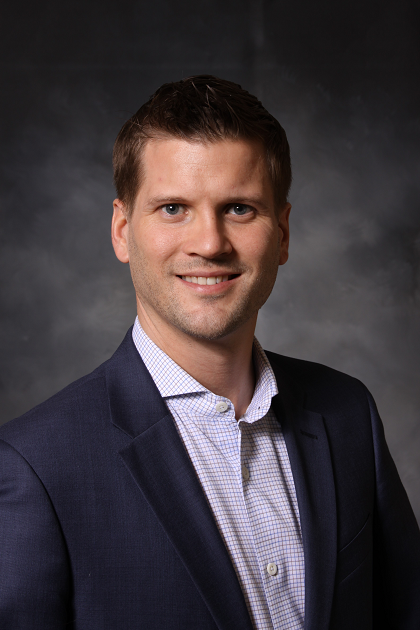 Meet Austin C. Mattson II, the COO and a Broker- Salesperson of Orange Realty Group. 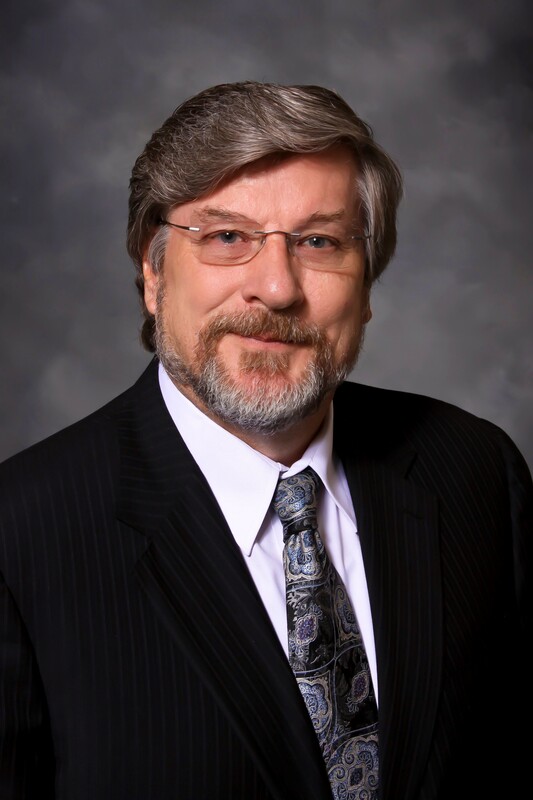 Austin has over 35 years of Executive Leadership in Operations and Corporate Project Management, along with Property Management Operations Oversight experience. Austin has a long and proven track record of developing business strategies and leading teams into successful outcomes! Austin retired from his Corporate Executive career and has joined his son Jason, Owner of Orange Realty Group, to provide additional oversight leadership, and to use his knowledge and experience to drive efficiencies and operational effectiveness. 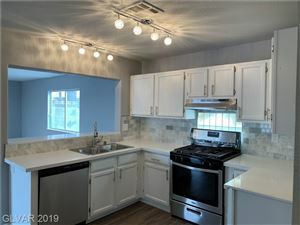 Austin focuses on property management excellence, and he has brought together the top talent in the Industry to provide Clients with the most value-added property management services to enable earning the most from their investments properties. Austin has managed, and led, all types of projects; from new product development, research and development, IT, operational improvements, Organizational Change Management, and construction projects. Austin has designed and implemented the Global Project Management Programs for companies such as Alcoa’s Mega-Projects running into the $ Billions, and Alpla’s World-wide Project Management System. Austin volunteered for the past 10 years as an On-Site-Review Team lead for the PMI (Project Management Institute), GAC (Global Accreditation Center), the accrediting body for University Project Management Curriculum Programs including Certifications, Undergraduate, Graduate and Post Graduate Degrees. 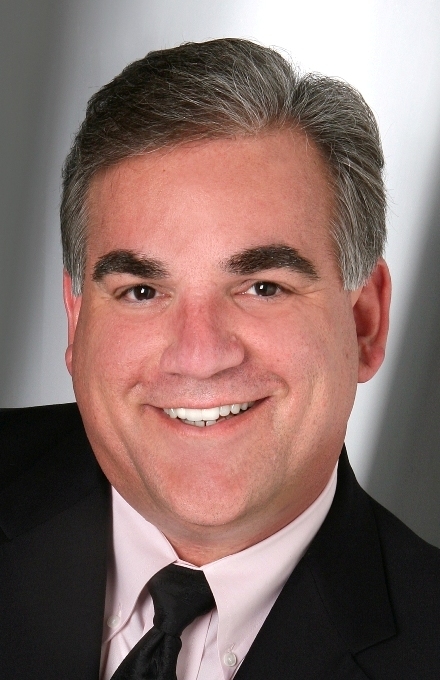 Thomas is the Managing – Broker of Orange Realty Group. He is a well-respected real estate executive and veteran with extensive experience in leadership, driving and shaping industry standards, as well as mentoring and guiding real estate professionals with their growth. He is on the board or committee of several most prestigious real estate associations. Thomas is well versed in all the changing market strategies by being heavily involved with the local, state and national market, as well as industry legislations. He has absolutely the deepest industry knowledge and one of out top industry leaders! Greater Las Vegas Association of REALTORS® (GLVAR) with 14,000 plus REALTORS® – Treasurer 2017 and 2018; Executive Board of Directors 2014, 2015 and 2016. Nevada Association of REALTORS®, (NVAR) – State Board of Directors 2014, 2015, 2016, 2017 and 2018. National Association of REALTORS ®, (NAR) – Director 2017 and 2018. Professional Standards Committee, Member 2018; Housing Opportunities Committee, Member 2016 and 2017; Veterans Association of Real Estate Professionals, Las Vegas Chapter, Founding President 2014. Our team of experienced salespersons is here to help you with your real estate and property management needs.